The treasure, worth an estimated 500 billion rupees (around £7bn), established the temple as one of India's richest. Among the objects found were gold necklaces weighing 5.5 pounds, a golden bow, a golden rope, bangles, antique silvers, one ton of gold in the shape of rice trinkets, sacks full of diamonds, thousands of pieces of antique jewelry studded with diamonds and emeralds, 37 pounds of gold coins from the East India Company, 18 Napoleonic coins, precious stones wrapped in silk bundles, and sovereigns bearing a seal from 1772. Sree Padmanabhaswamy was built in the 16th century by the kings of the Kingdom of Travancore to serve as a royal chapel for the rulers of Travancore. In June 2011, the Supreme Court directed the authorities from the archaeology department and fire services to open the secret chambers of the temple for inspection of the items kept inside. 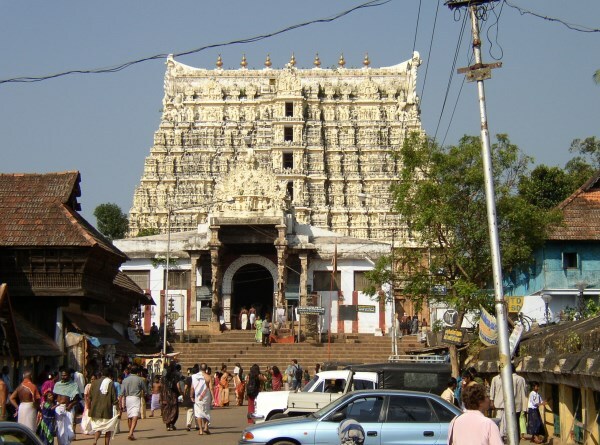 Prior to the discovery, the richest temple in India was thought to be the Thirupathy temple in the southern Andhra Pradesh state, which contains valuables worth 320 billion rupees. On June 28, 2011, a huge stash of gold and silver ornaments was found by laborers who were renovating a centuries-old structure in the Hanumandhoka Palace in Kathmandu, Nepal. 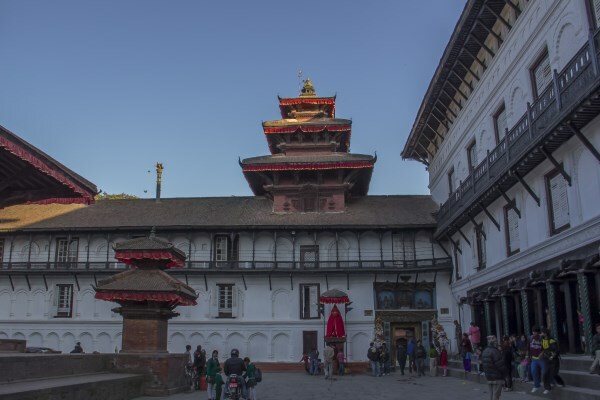 The treasures hidden in the store room of the old palace complex date back to the Malla Kings, who ruled the country prior to the unification of Nepal by King Prithvi Narayan Shah two and a half centuries ago. The treasure consists of three boxes full of precious items, including three kg of gold and 80 kg of silver ornaments and valuable artifacts, which were discovered in a store house which had remained locked for centuries. On November 16, 1992, a hoard of late Roman silver and gold was discovered by a metal detectorist in the village of Hoxne in Suffolk, England. The hoard was discovered in a farmer's field, about 2.4 kilometres southwest of the village. 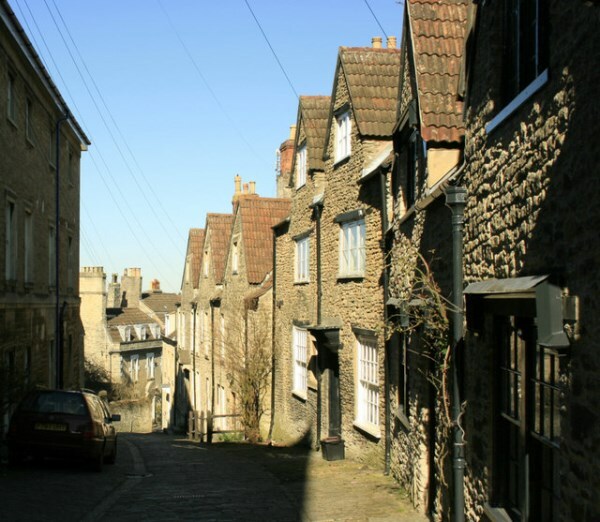 Peter Whatling, the tenant farmer, had lost a hammer and asked his friend Eric Lawes, a retired gardener and amateur metal detectorist, to help him look for it. While searching the field with his metal detector, Lawes discovered silver spoons, gold jewelry, and numerous gold and silver coins. After retrieving a few items, he and Whatling notified the landowners and the police, without attempting to dig out any more objects. The next day, a team of archaeologists from the Suffolk Archaeological Unit carried out an emergency excavation of the site. The entire hoard was excavated in a single day, with the exception of numerous large blocks of unbroken material left for laboratory excavation. The treasure was buried in a small chest filled with items made of precious metals, sorted mostly by type, with some in smaller wooden boxes and others in bags or wrapped in fabric. The coins of the hoard date it after AD 407, which coincides with the end of Britain as a Roman province. The owners and their reasons for burying the treasure are unknown, but it was carefully packed and the contents appear consistent with what one very wealthy family might have owned. The hoard consists of 14,865 Roman gold, silver, and bronze coins from the late fourth and early fifth centuries, and approximately 200 items of silver tableware and gold jewelry. The objects are now in the British Museum in London, where the most significant pieces and a selection of the rest are on permanent display. In 1993, the Treasure Valuation Committee valued the hoard at £1.75 million (today £3.02 million). In 1970, after the Six Day War, the Siebenbergs married and decided to buy a house in the Jewish Quarter of Jerusalem's Old City, Israel. Once settled in their new home, Theo Siebenberg was convinced that their house was built over significant archaeological remains. At that time, archaeological discoveries by Hebrew University archaeologists in the Jewish Quarter, including the area around the Siebenberg's home, were making headlines. However, archaeologists were skeptical of Siebenberg's premonitions, so Theo decided to conduct and finance the excavations himself. The excavations carried out underneath the Siebenberg home in the course of 18 years have revealed remains of ancient dwellings, rooms cut from rock, Mikvah's (ritual baths), aqueducts, a huge cistern, and burial vaults reaching back 3,000 years to the days of King Solomon and the first temple period, as well as the Second Temple and Byzantine periods. They have also found rare artifacts, including pottery, glass, mosaics, coins, jars, and weapons. 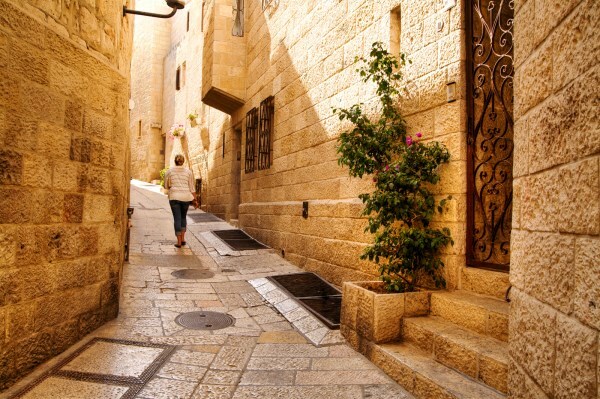 Presently, "Siebenberg House" is a museum below the house on 5 Beit HaShoeva Alley in the Old City of Jerusalem. On July 5, 2009, Terry Herbert came across a hoard with his 14-year-old metal detector as he searched a field near his home in Staffordshire, England. The treasure, believed to date back to the Seventh Century, contains around 5 kg of Gold and 2.5 kg of silver, far bigger than previous finds. Many of the items in the hoard are warfare paraphernalia, including sword pommel caps and hilt plates, often inlaid with precious stones. Experts said that the collection of more than 1,500 pieces, tentatively dated to the 7th or 8th centuries, may have belonged to Saxon royalty of Mercia. Mr. Herbert, who has been metal detecting for 18 years, came across the buried hoard after asking a farmer friend if he could search on his land. He said, ''I have this phrase that I say sometimes, 'spirits of yesteryear take me where the coins appear,' but on that day I changed coins to gold... I don't know why I said it that day, but I think somebody was listening and directed me to it... Maybe it was meant to be, maybe the gold had my name on it all along, I don't know." 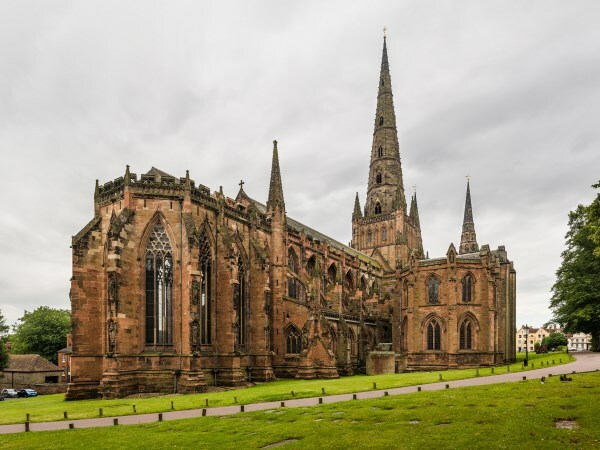 The treasure was valued at £3.285 million and has now been purchased by the Birmingham Museum & Art Gallery and the Potteries Museum & Art Gallery. On January 6, 2007, David Whelan, a semi-retired businessman from Leeds, and his son Andrew discovered the Harrogate hoard using metal detectors near the town of Harrogate in North Yorkshire, England. The Viking treasure consists of 617 silver coins and 65 other items, including ornaments, ingots, and precious metal, which were hidden in a gilt silver vessel lined with gold that was made in France or Germany around 900. The necklaces, one of which is made of solid gold, show evidence that the hoard belonged to a Viking noble. A rare gold arm ring (possibly from Ireland) was also found, along with a hacksilver (fragments of cut metal sometimes used as currency). The first theory as to a likely tenth-century occasion for such a careful burial was that it had belonged to a wealthy Viking leader during the unrest that followed the conquest of the Viking kingdom of Northumbria in the year 927. The independent Treasure Valuation Committee valued the hoard at £1,082,000. 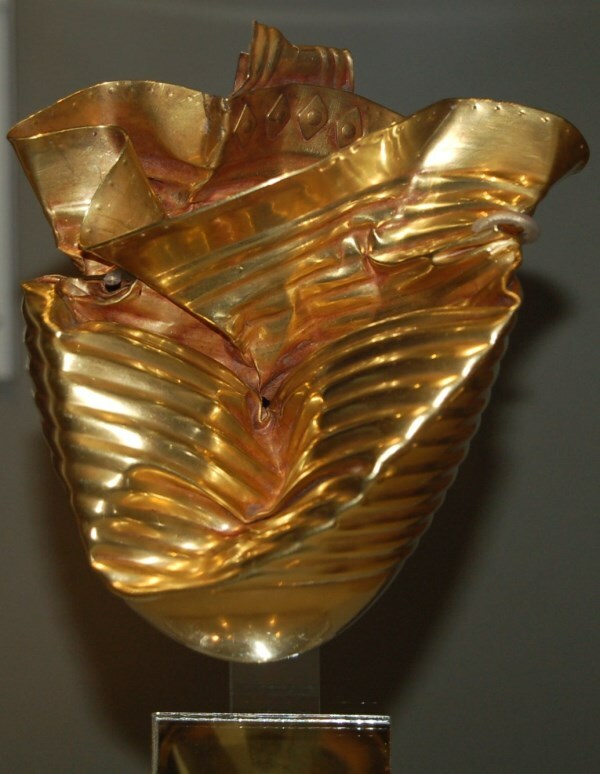 The hoard was purchased jointly by the York Museums Trust and the British Museum, with funding from the National Heritage Memorial Fund, The Art Fund, and The British Museum Friends. On September 9, 2013, a treasure was found during a Hebrew University excavation at the foot of Temple Mount in Jerusalem. It consisted of two bundles containing 36 gold coins from the Byzantine era, gold and silver jewelry, a gold medallion with a menorah, and a 10-centimeter medallion with a ram's horn and a Torah scroll etched into it. The hoard was buried in a small depression in the floor, along with a smaller gold medallion, a gold coil with a silver clasp, and two pendants, all of which are believed to be Torah scroll ornamentations. The discovery was unearthed just five days into the latest phase of the Ophel excavation, and can be dated to the late Byzantine period (early seventh century CE). 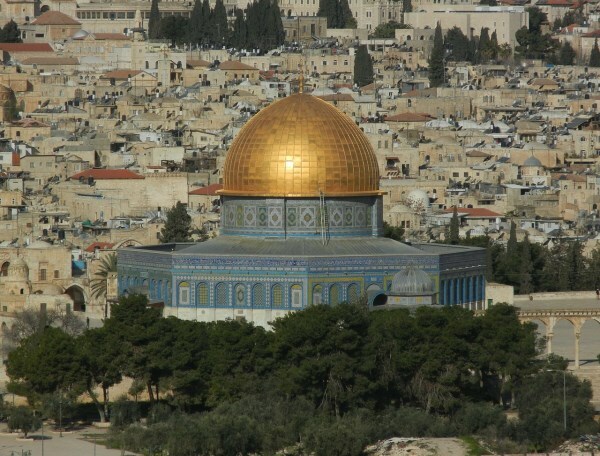 The gold treasure was discovered in a ruined Byzantine public structure a mere 50 meters from the Temple Mount's southern wall. Given the date of the items and the manner in which they were found, archaeologists estimate that they were abandoned during the Persian conquest of Jerusalem in 614 CE. The 36 gold coins can be dated to the reigns of different Byzantine emperors, ranging from the middle of the fourth century CE to the early seventh century CE. In April 2010, metal detectorist Dave Crisp found a hoard of 52,503 Roman coins near Frome in Somerset, England. According to Mr. Crisp, his detector gave a "funny signal," prompting him to dig through the soil. So, he put his hand in, pulled out a bit of clay, and there was a little Radial, a small bronze Roman coin. Initially, Mr. Crisp unearthed 21 coins in the field. However, when he came across the top of a pot, he began to realize the significance of his find and notified the authorities. Archaeologists set about the delicate task of excavating the 2-foot-tall pot and its contents. The hoard was taken to the British Museum so that the coins could be cleaned and recorded. The coins that were contained in the ceramic pot date from AD 253 to 305. Most of the coins are made from debased silver or bronze. The hoard was the equivalent of four years of pay for a Roman legionary, and could now fetch at least £250,000. Weighing 350 pounds, the coins may have been buried as an offering for a good harvest or auspicious weather. The Museum of Somerset in Taunton, using a grant from the National Heritage Memorial Fund, has acquired the hoard, which was officially valued at £320,250. In 2001, Mr. Cliff Bradshaw, an amateur archaeologist and metal detectorist, found a hoard in the Ringlemere barrow near Kent, England. 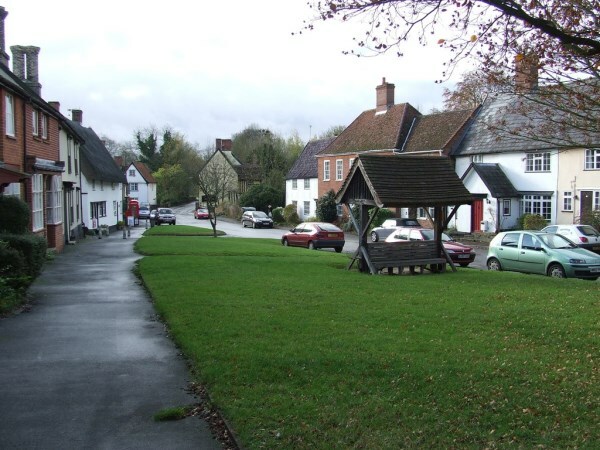 Mr. Bradshaw's main area of interest is the early Anglo-Saxons of 400AD - 600AD, which led to him studying and scouring the local countryside of southeast Kent for Anglo-Saxon remains. In the course of his explorations as a detectorist he found a number of items, including a beautiful silver Anglo-Saxon strap end, three sceattas, and many brooch fragments which were fairly close together. The number and proximity of these items led him to believe that they were not simply accidental losses but that this was an inhabited Saxon settlement, and that he would find a burial mound nearby. Over the months when he had access to the field, he carefully scanned all aspects of the land. After a while, he found an Anglo-Saxon gilded brooch at a depth of eight to ten inches. Pleased with the previous finding, he continued his search on the northern perimeter of his suspected Saxon burial site, where he found a 14cm tall cup with corrugated sides, which was badly crushed by a plough. The cup resembled a late Neolithic (approximately 2300 BC) ceramic beaker with Corded Ware decoration, but dates to a much later period, which is the reason why Bradshaw notified the authorities. The hoard was bought by the British Museum for the amount of £270,000 (roughly US$520,000). The money was split between Mr. Bradshaw and the Smith family, who own Ringlemere Farm. The money to secure the cup for the nation was raised through contributions by the Heritage Lottery Fund, the National Art Collections Fund, and The British Museum Friends. This also enabled the site to be properly excavated, revealing a funerary complex from the Early Bronze Age.